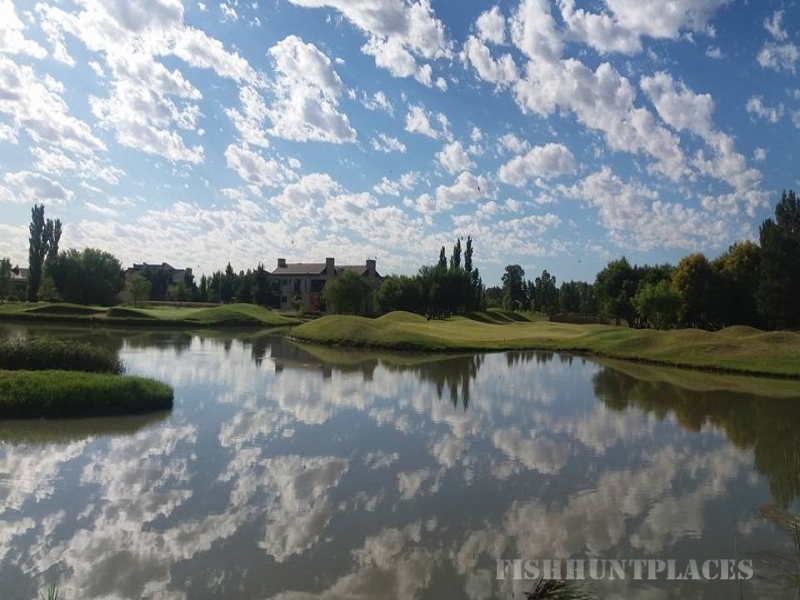 The Cygnature Boutique lodge is situated on the Magersfontein Memorial Golf Estate and overlooks rolling hills and a beautiful swan filled pond. 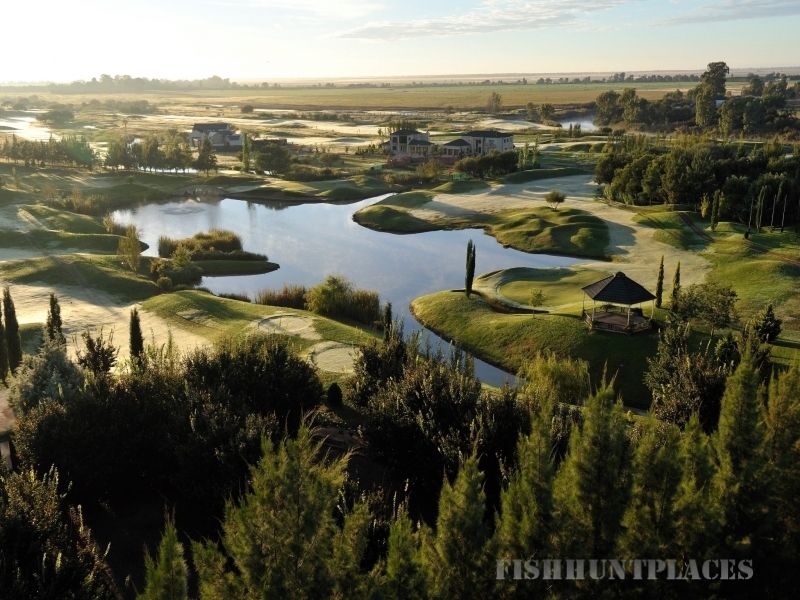 Away from the bustle, it offers a tranquil and relaxed atmosphere while still close enough to a myriad of entertainment, dining and leisure activities to suit leisure travelers, golfers and adventure seekers alike. 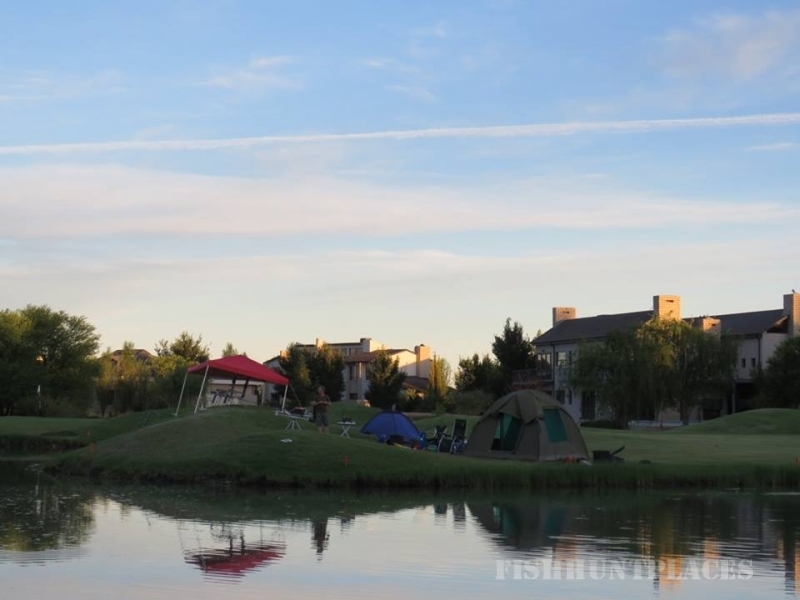 The Cygnature Restaurant serves buffet breakfasts and delectable a la carte dining. 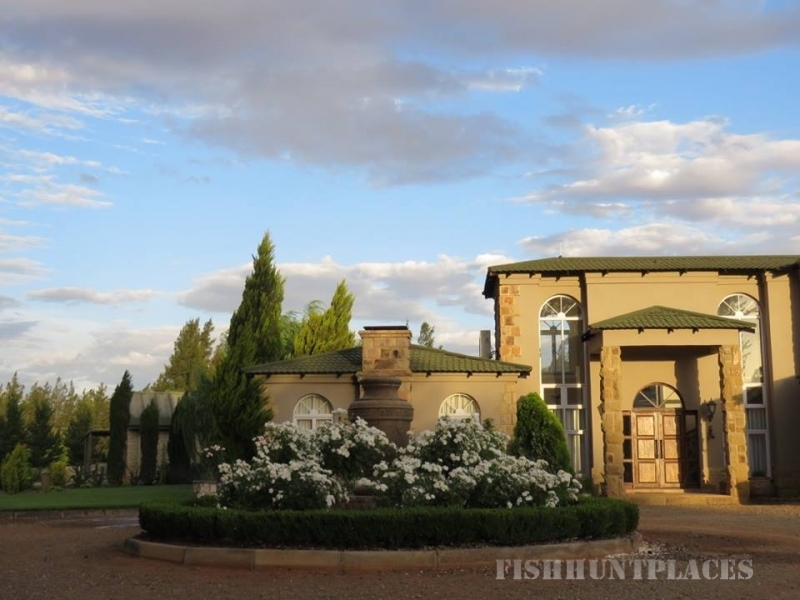 All rooms are non-smoking, have air-conditioning, television and DSTV, en-suite bathrooms with shower and bath and a patio overlooking the golf course and estate. 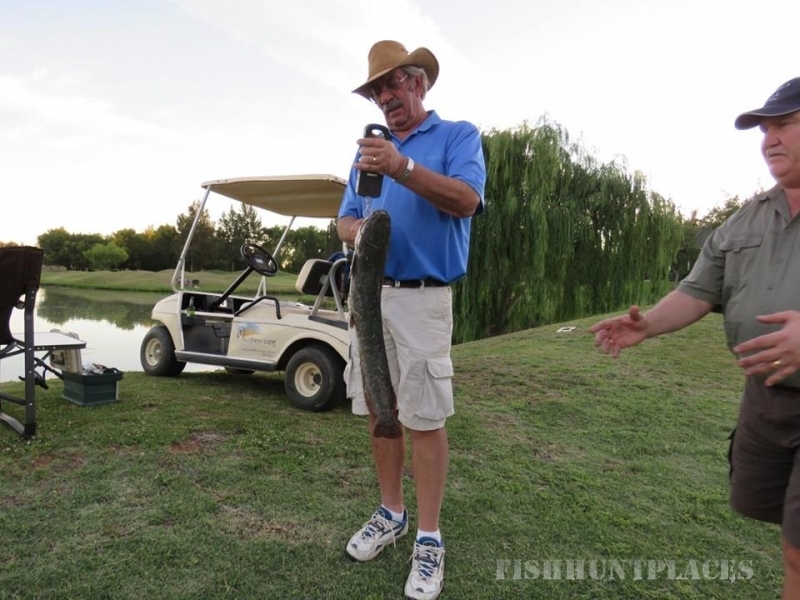 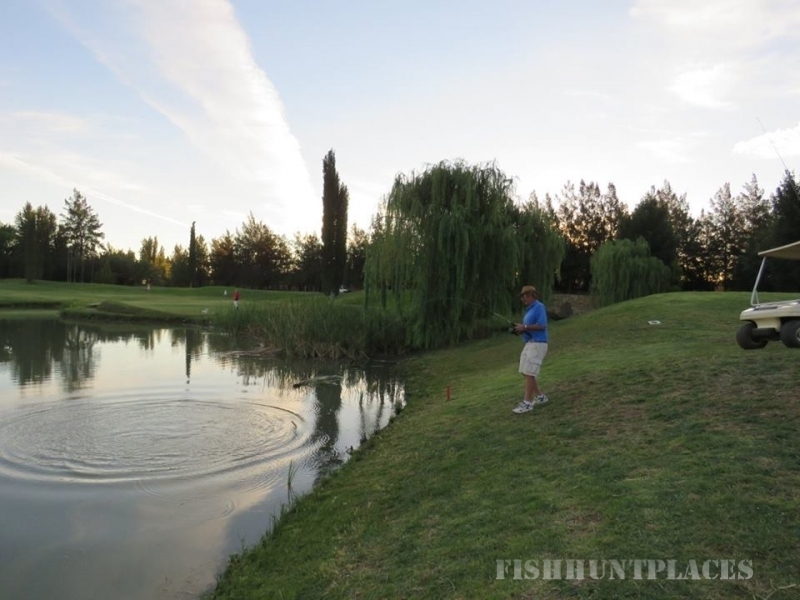 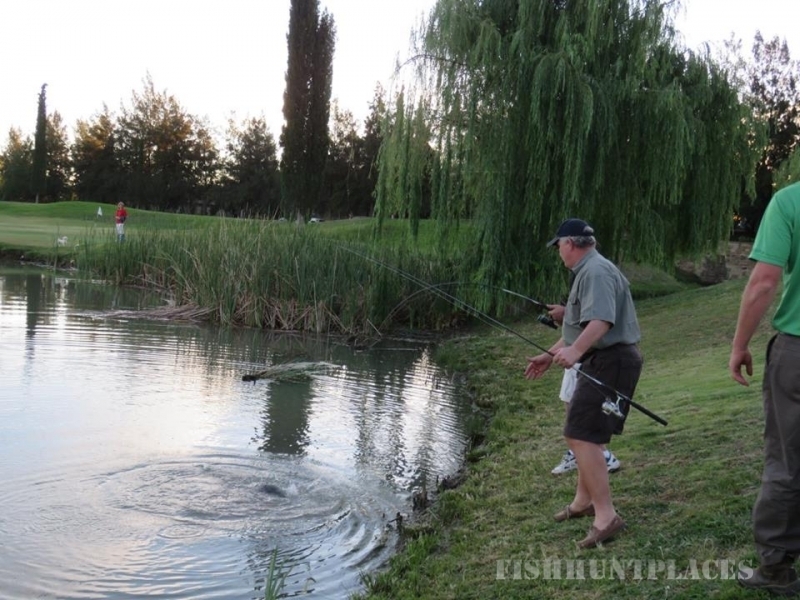 Magersfontein Memorial Golf Estate offers onsite carp dams and 8 km of the Modder river to fish.